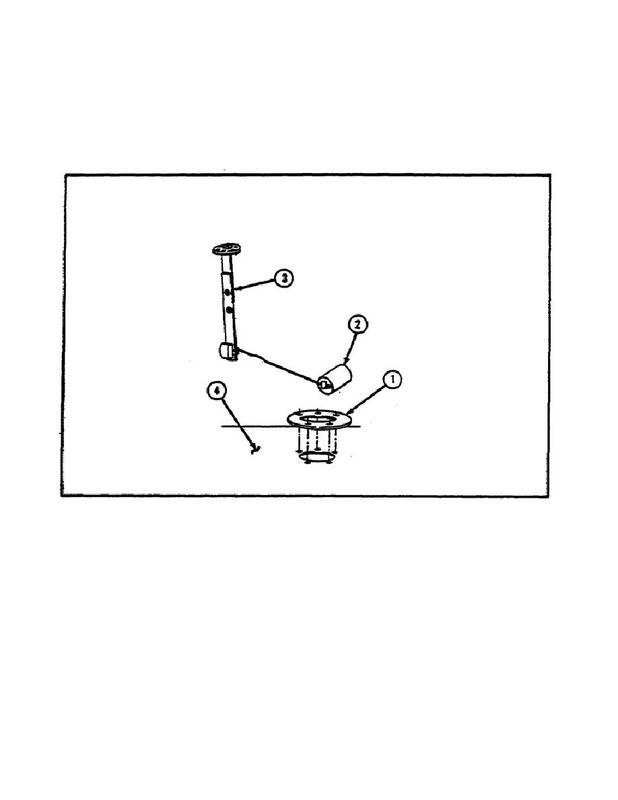 Figure 32. Fuel Level Sending Unit Removal. This completes the repair procedures for the fuel level sending unit. sending unit following the procedures contained in TM 9-2320-279-10-1.